The 211W Hugo Vapor Boxer Rader Box Mod is compact and powerful. The Box mod is powered by dual 18650 batteries and the maximum output wattage is 211w. 0.91-inch OLED display and available in Blue, Black, Red, Yellow and Camo colors. The 211W Hugo Vapor Boxer Rader Box Mod size is compact and the shell material is high quality Nylon. The Hugo Vapor Rader mod is powered by dual 18650 batteries(not included, and you need to purchase the batteries separately), with 211w maximum output wattage. It features 0.91-inch OLED display for clear data and easy operation, and innovative DUO CORE GT211 chipset for stable performance. Available in Blue, Black, Red, Yellow and Camo colors. • It doesn't come with 18650 battery, you shall buy it separatel. Remember to grab 18650 cells. Bought this hugo vapor mod for my boyfriend. Pretty cool in back color. He seems like it. Thank you. 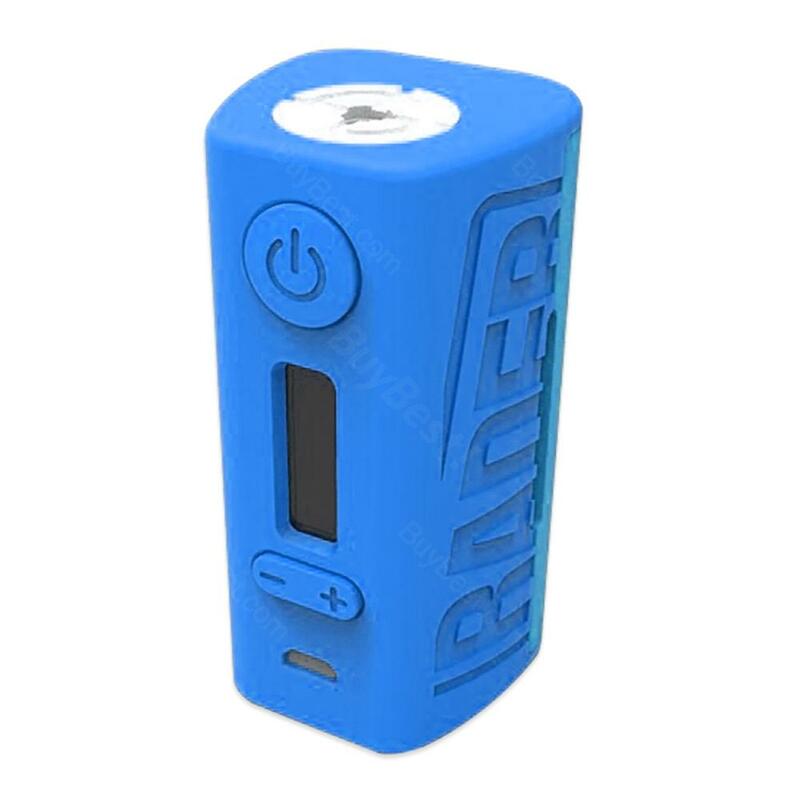 Boxer rader box mod, wattage up to 211w. Kinda heavy for me, but I like the shape and color.